Sony has confirmed that it is removing the sale of all digital download codes for full games from physical retailers. The news comes after a leaked memo to GameStop employees revealed Sony’s plans. This is the first official confirmation from Sony, however. The move will go into affect on April 1, 2019. A Sony spokesperson confirmed the news to GamesIndustry.biz (among other outlets), saying the move is an attempt to “align key businesses globally.” Sony also says it “introduced increased denominations” to these retailers, though it didn’t go into detail as to its exact plans. As a reminder, this move is exclusive to PlayStation 4 games, so codes for Xbox One and Nintendo Switch games will still be available. This won’t affect just GameStop, as Sony will be doing this for all retailers. It appears that Sony’s goal is to make digital game purchases exclusive to the PlayStation Store. It’s unknown how online-only retailers like Amazon will be affected, however. In addition, this only affects full game downloads. DLC and virtual currency will still be available at retailers, even after April 1st. PlayStation Store currency can be bought for $10, $20, $50, $75, and $100. The leaked memo said that GameStop is currently working with Sony in an attempt to have more options when it comes to purchasing currency. Codes that are currently being sold will be deactivated by the end of April. Any consumers who currently has a digital preorder at one of these retailers are strongly encouraged to switch their preorders to the physical version. Two games, however, will apparently not be impacted, Mortal Kombat 11 and Days Gone. This is presumably due to the short window before they are released. Codes for these games will be available for one week following release, after which they will be removed. 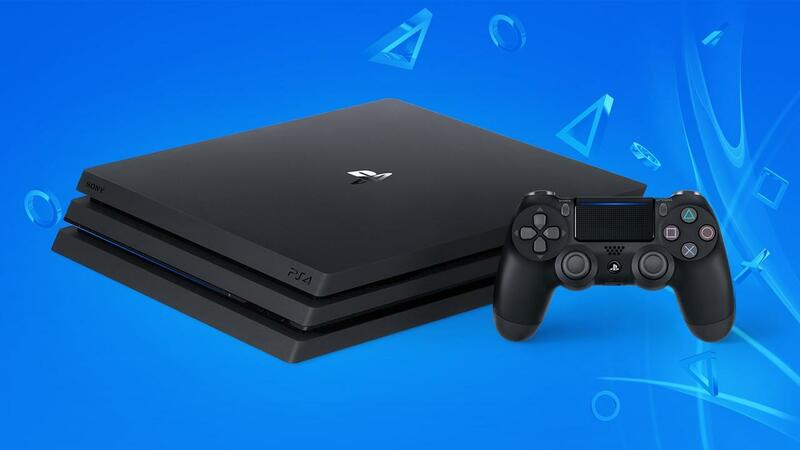 What do you make of this move from Sony? Do you buy digital codes from physical retailers? Let us know!